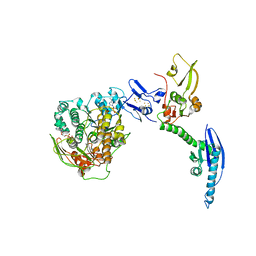 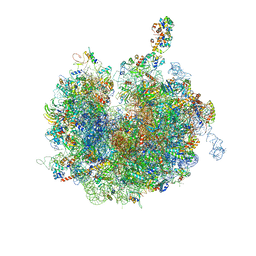 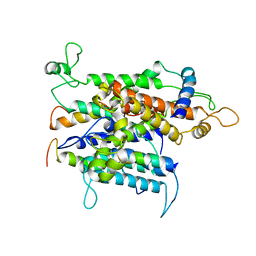 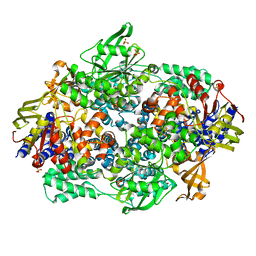 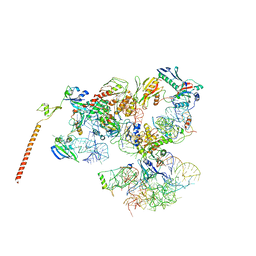 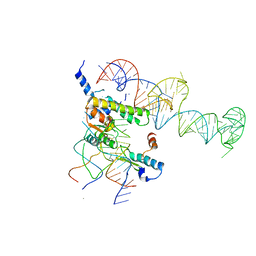 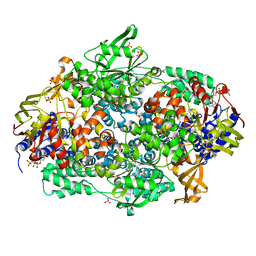 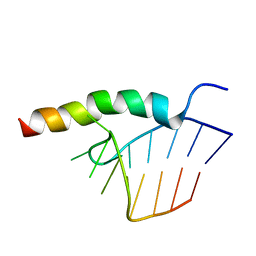 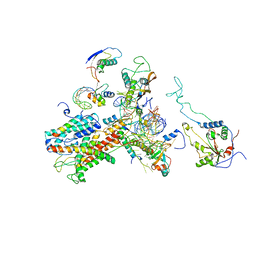 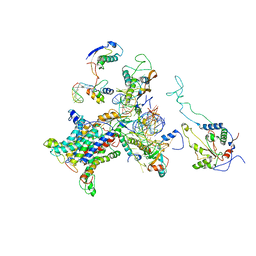 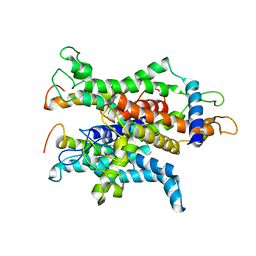 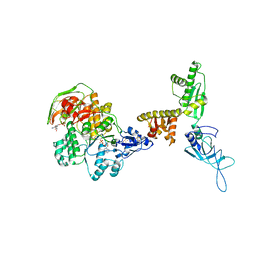 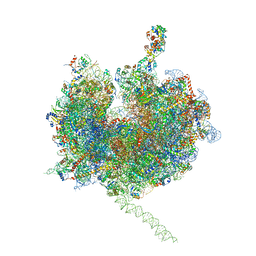 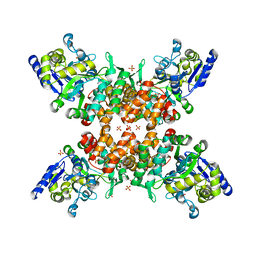 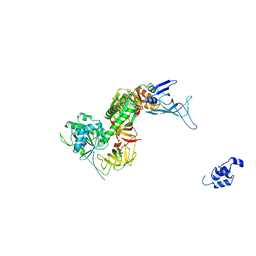 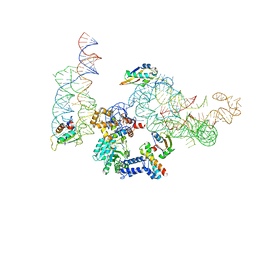 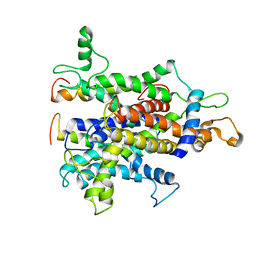 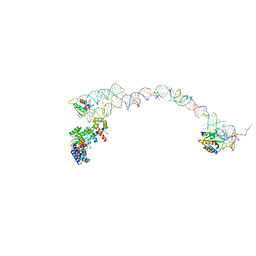 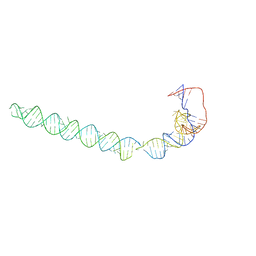 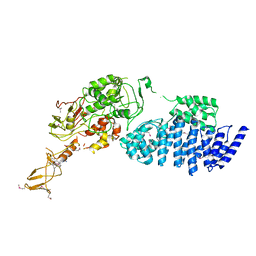 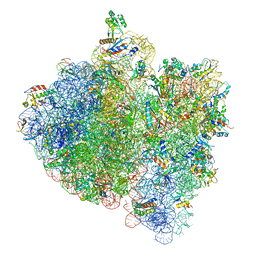 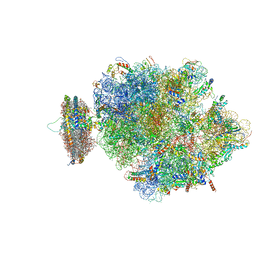 THE STRUCTURE OF A DI-RIBOSOME (DISOME) AS A UNIT FOR RQC AND NGD QUALITY CONTROL PATHWAYS RECOGNITION. 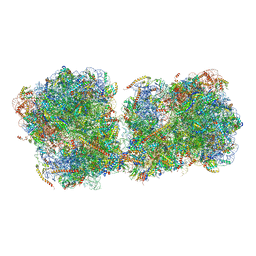 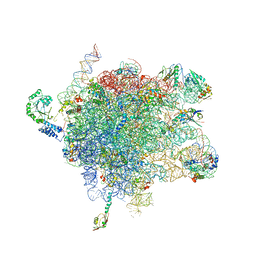 Authors: Tesina, P., Cheng, J., Becker, T., Beckmann, R.
Cite: Collided ribosomes form a unique structural interface to induce Hel2-driven quality control pathways. 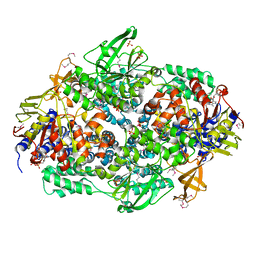 Authors: Faber, C., Schaerpf, M., Becker, T., Sticht, H., Roesch, P.
Authors: Halic, M., Becker, T., Frank, J., Spahn, C.M., Beckmann, R.